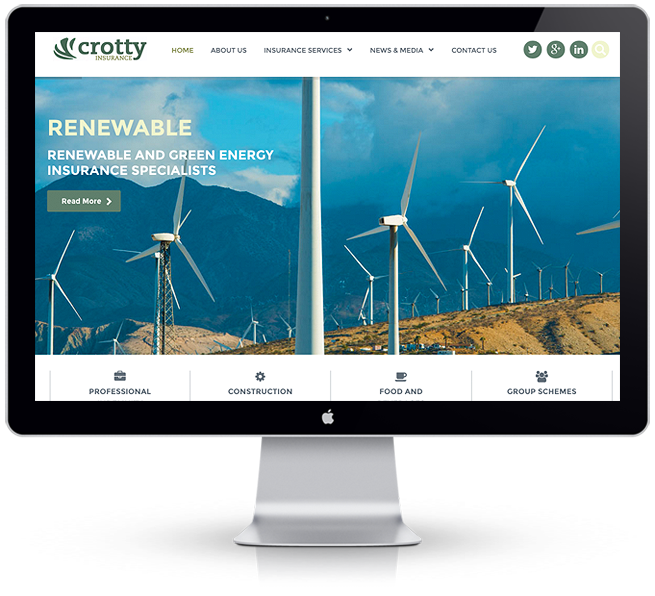 The Crotty Insurance Group is a leading commerical business insurance broking house. 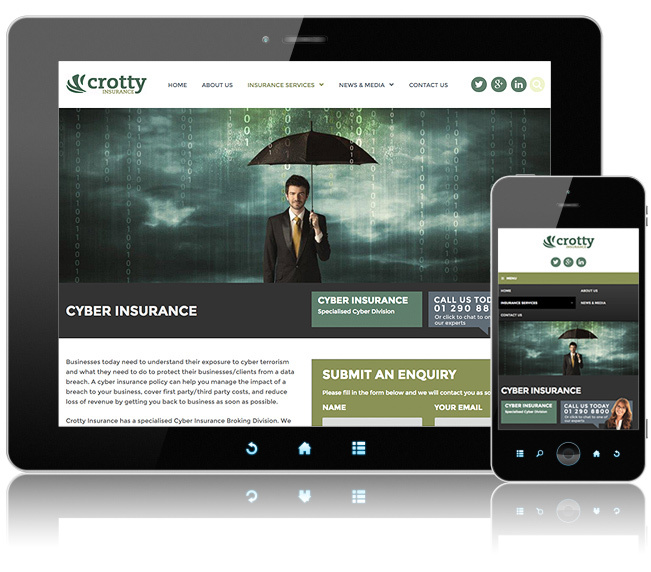 They required an online presence that reflected the needs of their organisation. We were asked to work with them to develop a more user-friendly navigational flow and to provide a modern and professional look to the site. We introduced a clean, personalised user-interface that best represents their forward thinking focus.